LAS VEGAS-(August 28, 2017) – Desert Breeze Dental (DBD) is pleased to welcome Dr. Michelle Farnoush, their newest dentist, to their exceptional team of professionals. 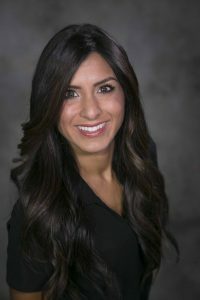 Dr. Farnoush is now one of three full time dentists at Desert Breeze Dental, offering expanded hours and opportunities to continue providing exceptional service to their existing patients as well as welcome new patients to the DBD family. Dr. Farnoush started as a dental assistant and has been in the field of dentistry since 2010. She is now licensed and practicing after receiving a Bachelor of Science in Kinesiology from McGill University (Quebec, Canada), dual graduate degrees from Harvard University and Columbia University, and a Doctor of Dental Medicine (DMD) degree from the University of Nevada, Las Vegas (UNLV). Dr. Farnoush is an Affiliate Associate Fellow of the American Academy of Implant Dentistry (AAID) and just recently completed a 300 hour implant course over 10 weekend modules with the AAID. She is a member of the American Academy of Cosmetic Dentistry, the Southern Nevada Dental Society, the American Dental Association, the National Dentist Association, and the Pre-Fellowship stage of the Academy of General Dentistry. When it comes to dentistry, Dr. Farnoush wants to utilize her skills to give back to the community. Having been extensively involved in leading outreach clinics throughout graduate and dental school, she sees her profession as an opportunity to evoke generational behavioral changes and to help patients be in control of their oral health goals. Dr. Farnoush enjoys watching hockey, cooking, traveling, and outdoor activities such as beach volleyball, snowboarding, cycling and hiking. 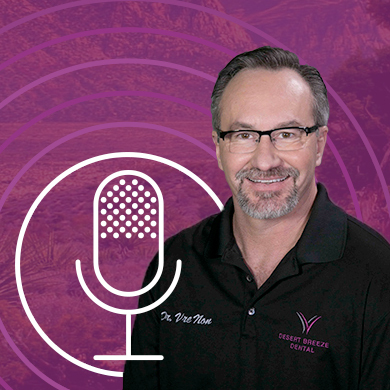 Listen to Paul VreNon DDS, AAACD, MAGD on 91.5 KUNV Radio’s Nevada Health Show With Host Michael Easter. LAS VEGAS­­–(April 18, 2017)–Desert Breeze Dental, PC, is pleased to announce that its founder, Paul VreNon DDS, MAGD, AAACD, has earned the prestigious accreditation from the American Academy of Cosmetic Dentistry (AACD). With this accreditation, he joins an elite group of dental professionals committed to providing today’s most sophisticated and advanced cosmetic and restorative dentistry to their patients. He is the only dentist in Las Vegas to hold AACD accreditation and the only native Nevadan to have achieved this status. The AACD is holding its annual conference in Las Vegas this year, so Dr. VreNon will be honored for his achievement and receive his accreditation in a local ceremony scheduled for April 21, 2017. This will be the first time that an AACD accredited member has received their accreditation in their hometown. 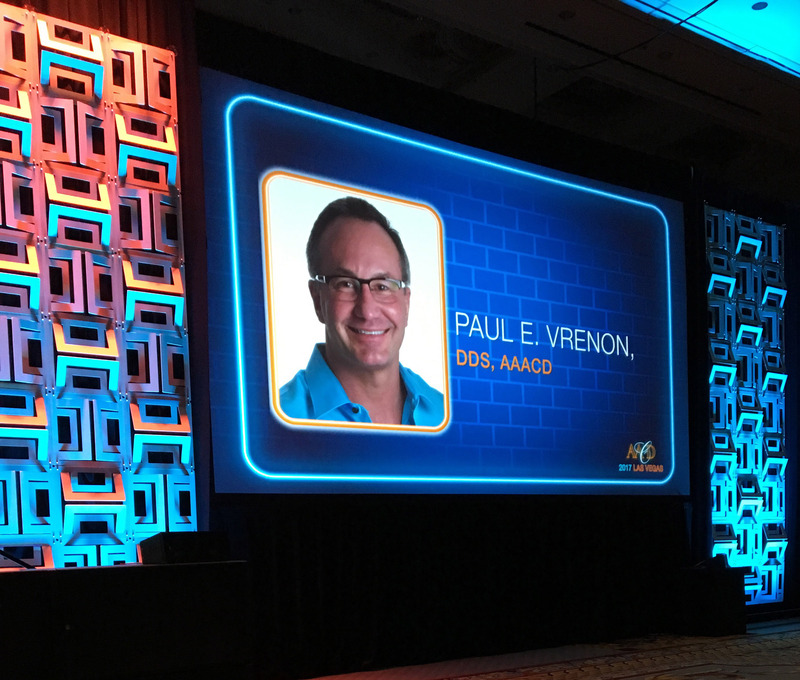 Paul VreNon DDS, MAGD, AAACD is a native of Nevada and earned his doctor of dental surgery degree at Pacific School of Dentistry in 1997. He went on to complete his general practice residency at MetroHealth Medical Center in Cleveland, Ohio, and returned to his home state to establish Desert Breeze Dental in Las Vegas in September of 2000. In addition to being a member of AACD since 2008, Dr. VreNon has achieved master status in the Academy of General Dentistry (AGD) and is a clinical instructor for the Kois Center, an AGD approved accredited clinical education program and nine-course dental curriculum developed by Dr. John C. Kois. The American Academy of Cosmetic Dentistry is the world’s largest non-profit member organization dedicated to advancing excellence in comprehensive oral care that combines science and art to improve dental health, aesthetics and function. 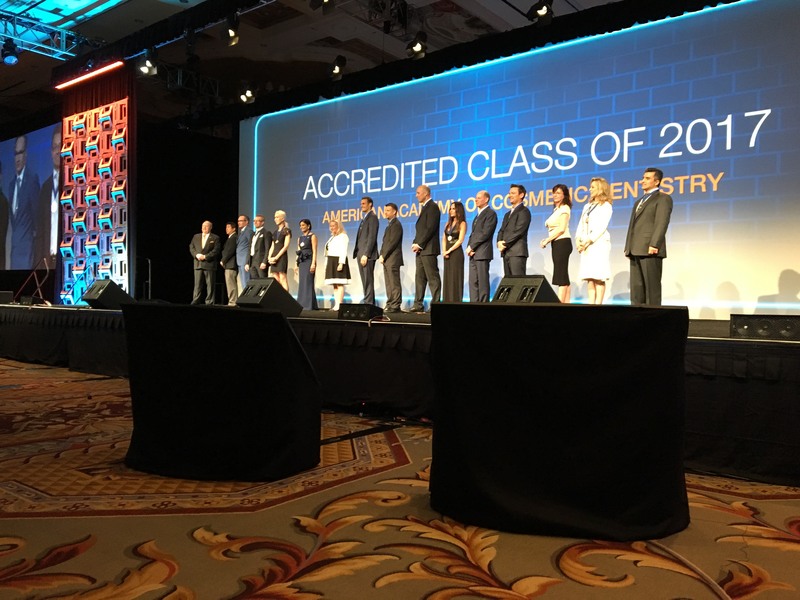 The AACD fulfills its mission through offering superior educational opportunities, promoting and supporting a respected accreditation credential, serving as a forum for the exchange of ideas and knowledge and providing accurate and useful information to the profession and the public. The AACD accreditation process was initiated in 1986. Desert Breeze Dental is a comprehensive dental practice offering its patients state of the art dentistry delivered with exceptional customer service and a commitment to comprehensive care with optimal aesthetic results. 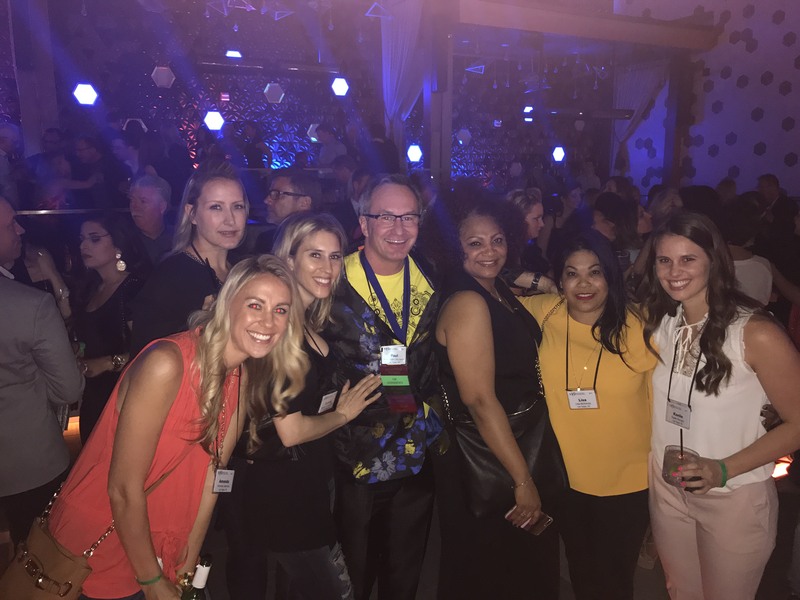 Its founder, Paul VreNon DDS, MAGD, AAACD, is the only Las Vegas dentist to hold the prestigious American Academy of Cosmetic Dentistry accreditation. DBD services include dental implants, porcelain veneers, dentures, root canal therapy, teeth whitening, bridges, tooth-colored restorations, and oral sedation. With its full-service patient-centric approach, Desert Breeze Dental is able to meet the modern requirement for smiles that are healthy and beautiful. The practice is located at 8650 West Spring Mountain Road, Suite 101, Las Vegas, NV 89117. For more information about Desert Breeze Dental, please visit http://www.mydesertbreezedental.com.